You know, since I saw your work first, I always was kinda "arrested" by it, really really good Nicolas! You made these fora a very special place in deed Asher! Thanks for that exchange platform with a difference, where friendships are born! It's due to the Irish Whiskey, no doubt. Nope, rather the herbal phenomenon form, LOL! It would have been fun if the salmon had been smoked with your world famous medecinal/herbal receipe! LoL! Nicolas, would you mind to describe the most awkard shot you had to take so far? - I imagine you have some funny stories to tell in that respect! - Talk about difficulties to overcome when it comes to the final shooting! Never tried that.... now there is an idea....! Little chablis, cod, salmon, fresh dill... etc etc...Hehehe! ...and from the leftovers, lifesafer food, seafoodchowder! I learned today, there is a irish salmon smoke specialist who uses organic whiskey, but, he can not get it in Ireland, he got it from scotland! <smile> Where is Janet? I'm here in Yorkshire as well you know but I'll be heading north quite soon....... I suffer withdrawal symptoms if I'm away too long, must look out for this wonderful brew. Congratulations Nic so nice to hear good news, well deserved! Ever came across "organic whiskey" before? Wow - what a great honor, Nicolas. I think that our friends north of the English Channel need to taste the spectacular brews - oh no- I mean VINTAGES from the Bordeaux and Burgundy areas. Maybe something from St Emilion or some Chateneuf du pape will do. I think I will raise a glass to you for your accomplishment - will some Champagne from Reims do? This is excellent news! We are all so proud of you and wish you a great time and lots of success with your new toys this year. As Bart said, try to keep it dry and show us some pictures every now and then so that we can keep on drooling. thanks for the good words, they all go directly to the heart! Cem: So glad to see you here! Welcome back on board! Kathy: any good wine, even from California, Australia, Chile, South Africa, Italy, Spain will do! 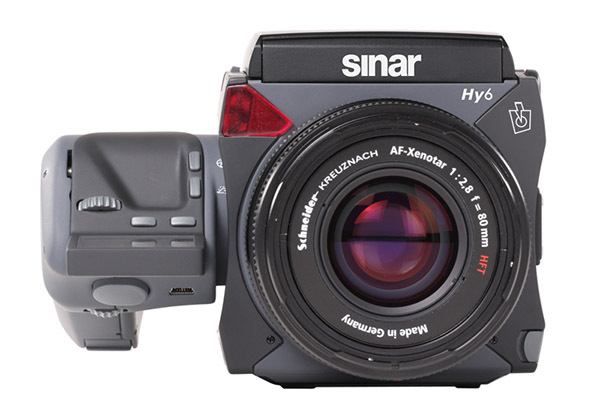 Sinar has decided to establish close relationships with Nicolas Claris and asked him to capture speed, motion, emotion, energy and movements with their new MF camera Hy6. 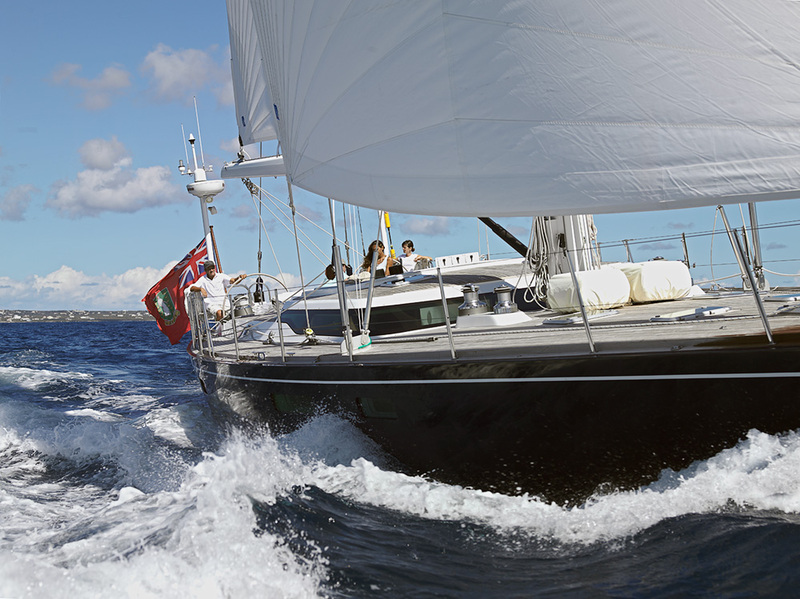 Sinar will use Nicolas Claris’ yacht images as main theme for their upcoming advertising campaign to illustrate the new capacities of this brand new digital combo (with the Sinarback eMotion 75 LV - 33 million pixels and Sinar lenses from 50 to 180 mm). This particular back is said to be the fastest camera in its class. This decision was made between Sinar and Nicolas Claris, after live tests have been held these last weeks in the Caribbean waters and in Spain. This is exciting for us at Claris. We´re quite proud that Sinar (one of the world leaders in their field) have recognized both our artistic and technical skills to offer such opportunity. Believe us for now, for those who has never seen an eMotion Sinar back file, the image quality is incredibly beautiful… You will shortly see examples of the work on our website. Our new slogan "claris image builder" gets truer than ever! ....Believe us for now, for those who has never seen an eMotion Sinar back file, the image quality is incredibly beautiful… You will shortly see examples of the work on our website. Of course I hope you tell us about it Nicolas! Apart from the practical side of your extraordinary shootings, I would love to hear about your experience in using eXposure! The Dalsa FTF 5066 C, 6668 x 4992 of the finest pixels on the planet, yup, of course I believe you! The Mac Book Air already can be bought with 64 GB solid state, at the moment Sinar offers a total of up to 160 images on solid state, but it is early days, and I have little doubts that this will increase substantially over time. A whopping capture rate of 40 pics per minute is something like a little revolution for this format I guess. Let alone the scalability, which is one of the really interesting features in terms of securing investment. A future sensor with 56x56mm appears to be on the roadmap already. I remember last April, when Jenoptik bought the remaining 49%. A mutually beneficial move I would think. Sinar now is part of a group that has one of the very best R&D around. Hi Georg a quick reply as work is calling for me! In MY case, I think it's not an obstacle, I've never been nervous on the shutter, as you may have noticed on other threads, I'm an advocate of the "frame before shoot"! Yes I heard about the new sensor ala 6x6 but I really like the 6x4.5 ratio (48x24 mm sensor…;-) I have now whith the Hy6, it goes much more easy with the A4/A3 etc DIN international standard we do use for OUR print work. This baby will come to life in your hands, no doubts! I never use the compressed files option…! Excellent, Nicolas! 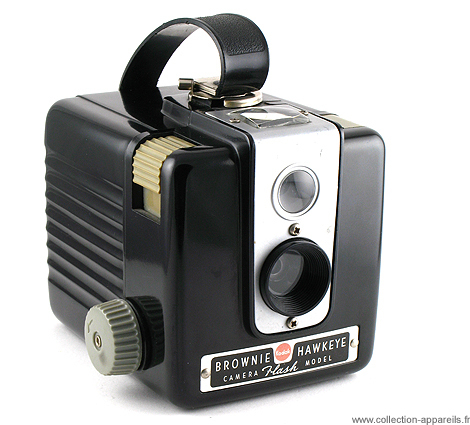 This will be great publicity for your photography whether or not the Sinar Hy6 makes headway. Several years ago Rolex used similar sailing imagery in its promotions. Unfortunately, given the nature of the products promoted, I never knew who the photographers were. Since your work is being used to sell camera products to photographers I doubt that you'll be as anonymous. The goal is that this should be profitable for both parties! Will Sinar be featuring any of your work at Focus on Imaging (Birmingham NEC) tomorrow? If so I'll keep a look out. Congrats of course to Nicolas. When I dream..I'm standing behind him learning. I have no knowledge of MF cameras etc. My curiosity is tweaked, aprox what would this new camera, lens and digital back cost? I was asking Thierry Hagenauer who is from sinar and a member here the same question. If I remember correctly, here in Europe the Hy6 body with the 33 MP digital back goes for 24.000 euros.